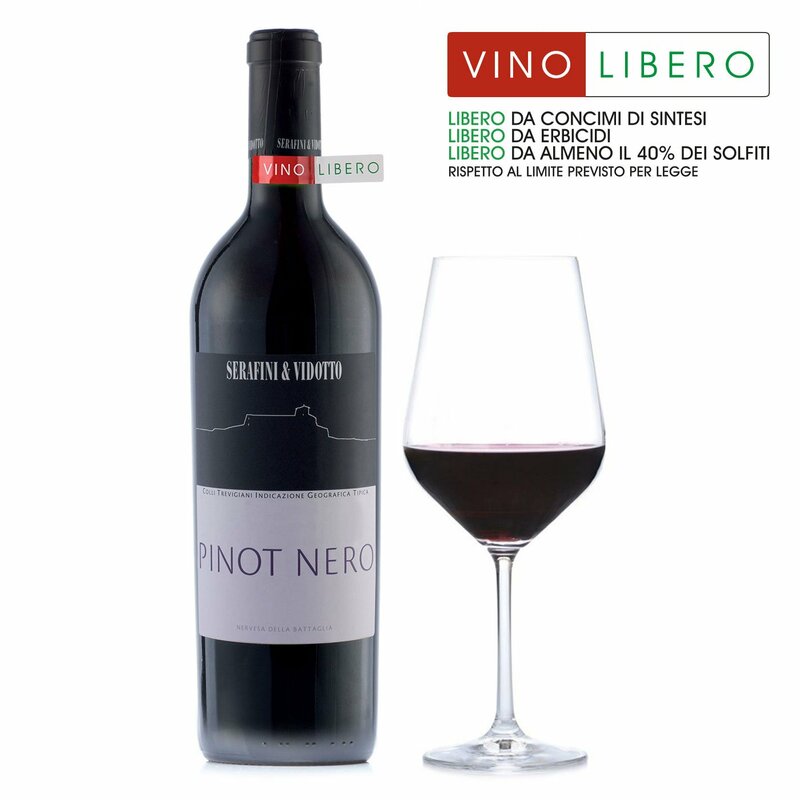 This Pinot Nero by Serafini & Vidotto is a truly enjoyable wine, for all its complexity. 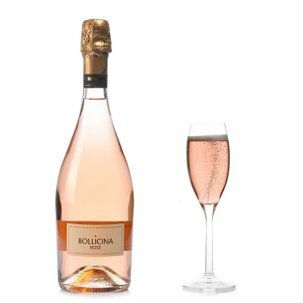 With a garnet red body that is dense but transparent, this wine opens on the nose with red fruit and woodland flowers and closes on resinous balsamic notes. Delightfully fresh in the mouth, with rounded but gently penetrating tastes. 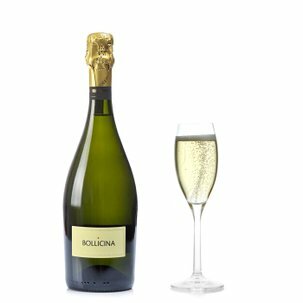 Its sure equilibrium and pure smoothness ensure a warming finale. Alcohol 13% vol. 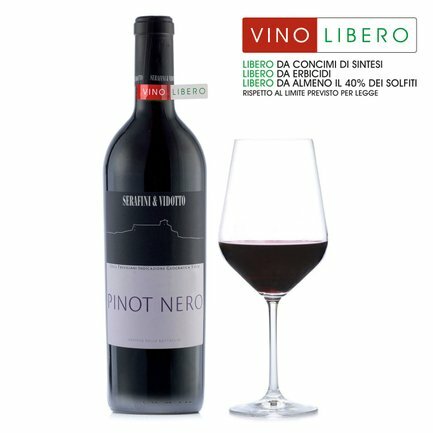 Serafini & Vidotto's Pinot Nero displays great versatility in its partnerships, excelling with braised veal, lamb cutlets, and moderately matured sheep's cheese or goats cheese.